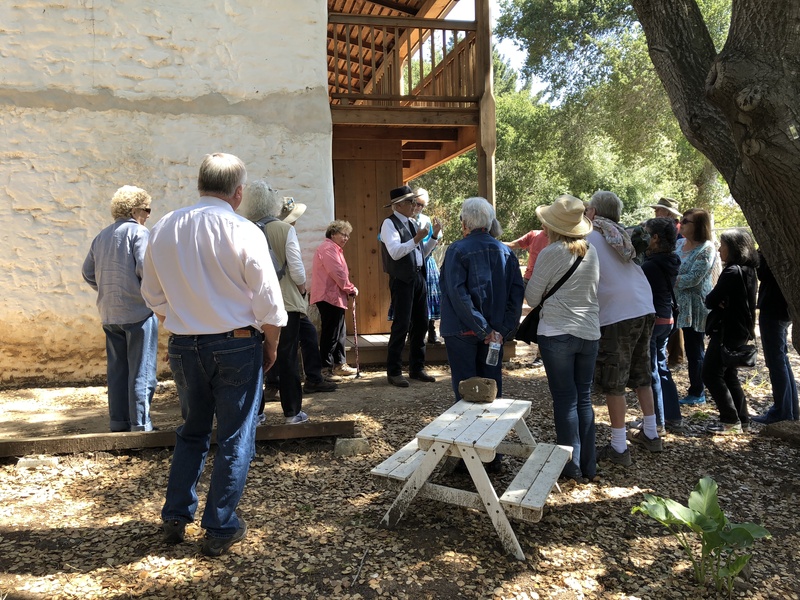 The Castro Adobe Tour was on a beautiful sunny day in June and volunteer docents gave an excellent tour with lots of local history. Located in Larkin Valley near Watsonville, the two-story Castro Adobe is one of the finest examples of a rancho hacienda in the Monterey Bay area. Local non-profit organization “Friends of Santa Cruz State Parks” is partnering with California State Parks to open the adobe as a State Historic Park. The Castro Adobe will be the first State Historic Park in South County.